Notch refers to the small part of the display which is cut through to accommodate the front camera, earpiece and other important sensors. 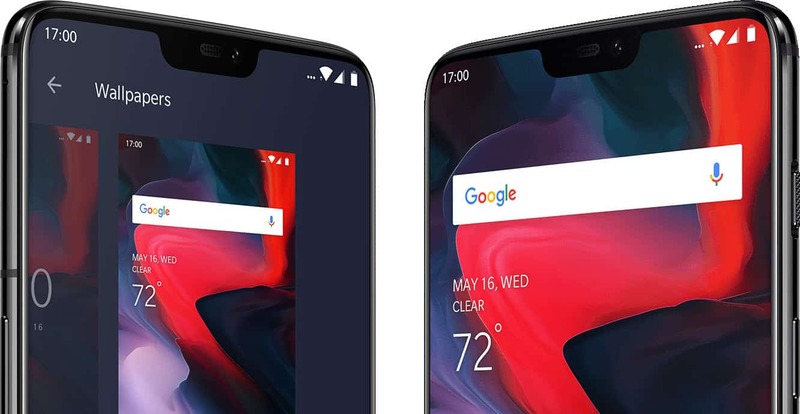 OnePlus 6, like most other 2018 smartphones, features a notch at the top. Some users like it, some don’t. 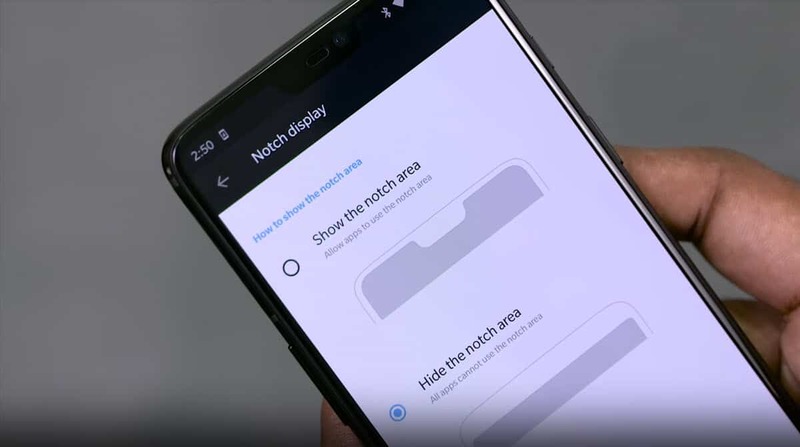 So, OnePlus went a step ahead and added a software option to enable or disable the notch area. By default it comes enabled, allowing the apps to use the entire display. Not all apps make use of it, hence most will still run without interruptions. When disabled, apps only scale up to the full screen, just under the notch. So you experience the complete visible area of the app/game without having the notch cutting through the top edge. The notification icons and time still shows up to the left and right of the notch, but that’s acceptable, isn’t it? Open Settings from the “All Apps” screen. Else, swipe down the notification area with 2 fingers and tap on the small gear icon to open settings. Look through the settings for Notch Display. Tap on it to open the settings that we need. Show the notch area – Allows compatible apps to use the full screen and the notch will cut through a small part. 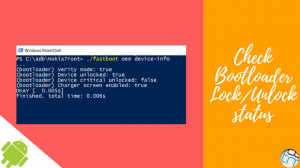 Hide the notch area – Disallows all apps from using the notch area. The above setting saves you from some distraction caused by the notch, making it more easily digestible. The home screen is designed to make full use of the display, hence it will continue to work the way it came out of the box. The setting above is only for apps. 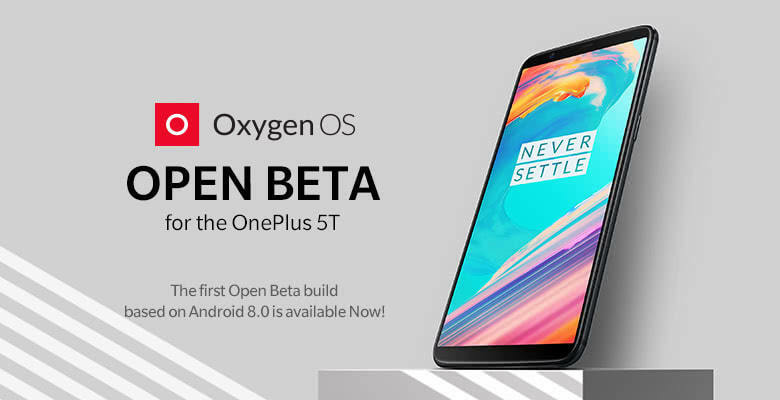 Got a OnePlus 6? Do let us know your experience with the notched display. How would you ideally prefer to use your phone, with the notch area hidden or visible?